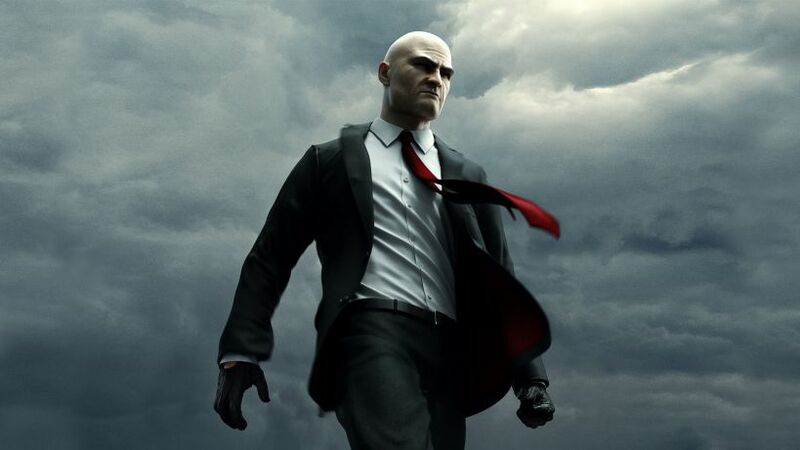 Hitman update 1.11.2 for PS4 and Xbox One is now available for download. This minor update includes bug fixes and other improvements. According to the Io-Interactive, the update has fixed an issue that could cause significant issues when loading game saves on all locations. Fixed an issue that could cause significant issues when loading game saves on all locations. Adjusted the frequency of the Global Hints for an improved experience. Due to the above changes, Elusive Target 25 was delayed by 6 hours to allow us to prepare the immediate release of the save-game fix. The time limit will be extended by 6 hours to ensure a full 240 hours time limit. Hitman update 1.11.2 clocking in at just 450mb for the PlayStation 4 (550mb for Xbox One). Check your game update and this latest patch.